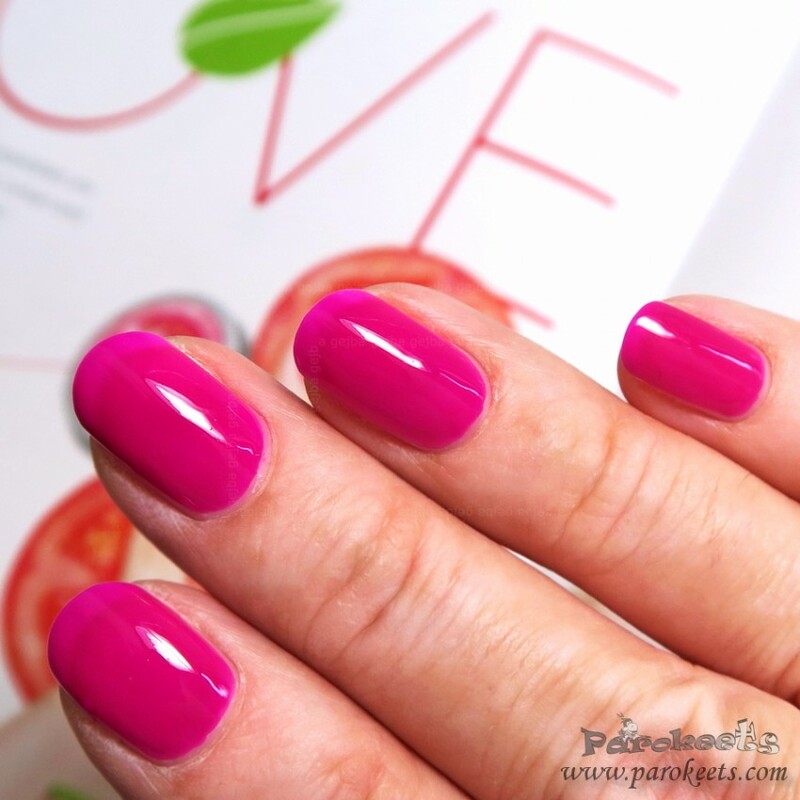 At first I wanted to include Alessandro Love Secret into my favourite summer nail polishes, but then I received Alessandro Fantasy Island from Tropical Jungle LE and I changed my mind. Fantasy Island won with its lighter and more warm toned shade. Now in fall favourites … This nail polish is not full coverage in 2 coats which for some reason makes pink more wearable in my eyes. No idea why, but I’m noticing that goes for majority of pink shades I loved lately. Pale yellow rocked this season with all the black and white trend going on in fashion. But then again, I think yellow is such a lovely and bright colour it simply screams SUMMER. 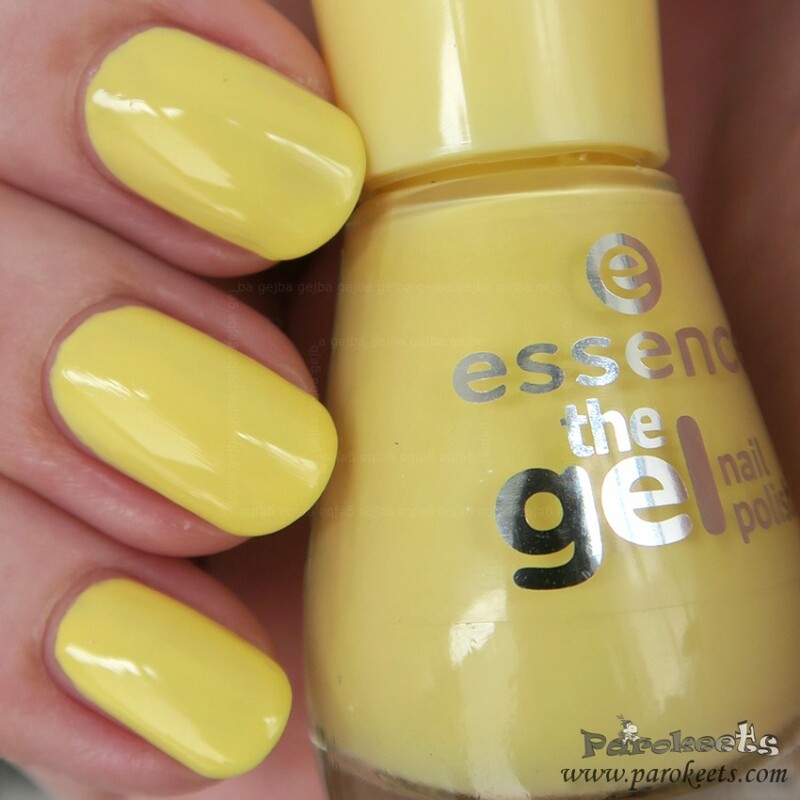 Enter Essence Love is in the air (it gets bonus points for music from dance movie ) with great formula, perfect shade and very reasonable price = you have a winner. Green and blue are my weakness all year long. I just can’t live without those two shades and turquoise is even more desirable in my eyes. Those 3 look so fun and playful on my nails but work as classy manicure too. 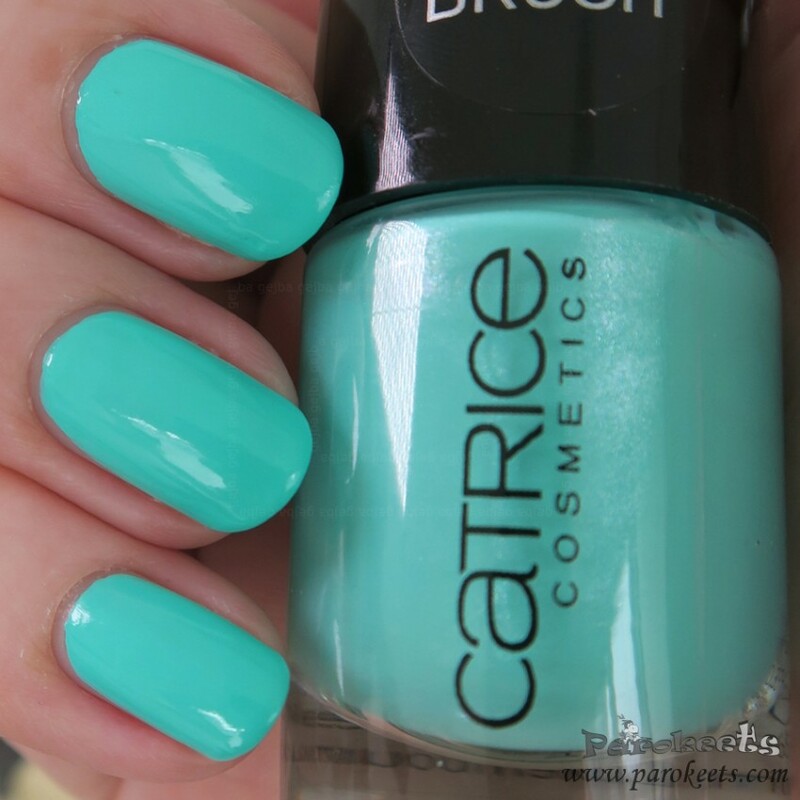 Catrice (S)wimbledon is between blue and green but more to the green side. I have very short description for you – drop dead gorgeous + no issues with formula/application. Now Essie Garden Variety goes into deeper and more blue hues. Long staying power, deep colour and I’m hooked. Probably one on my top Essie nail polishes this year. I just wrote about Revlon Gel Envy line but I simply have to include Revlon Wild Card into summer favourites too as I adore this shade and could wear it all the time. If you had to pick only ONE nail polish – which would be your summer favourite? Avon Glow Flaming Orange je prekrasan i baš osvežavajuć izbor. Pretty swatches!!! I am eyeing on that catrice one. I super like the color and finish. Joj zdaj mi je pa žal, da nisem naročila tega od Avona :/. Res je lep. Pa rumen od Essence mi je zelo všeč. Imaš tako lepe nohte. I wish mine were like that:).